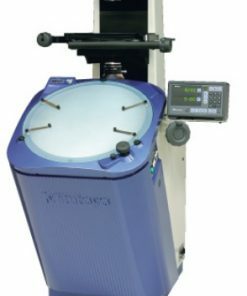 At Willrich Precision, we carry some of the most reliable vertical bench model optical comparators on the precision measurement instrumentation market. With our online store, we have made it even easier to purchase these must-have metrology products. 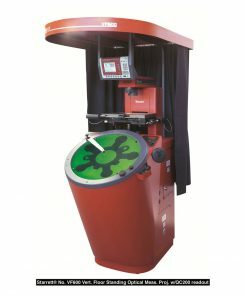 As the vertical bench variants of optical comparators, these equipment also deliver precise, brilliant images that allow users to evaluate surface features one can’t see with conventional instruments. Go ahead and enjoy stellar edge-to-edge resolution and definition, as well as uniformed magnification. 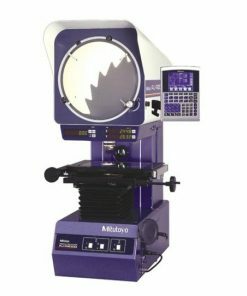 Willrich Precision is a leading retailer of an exceptional range of precision measurement instruments, including vertical bench model optical comparators from top metrology brands like Mitutoyo and Starrett. We have been serving the gaging, inspection, and metrology industry for more than four decades. That’s why you can be sure that the products we carry are of the highest quality. 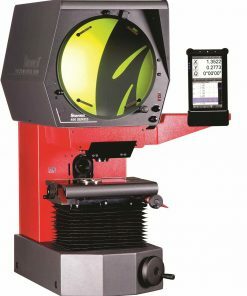 At Willrich Precision, you can find anything from vertical profile projectors and floor standing optical comparators, from our wonderful vertical bench model optical comparator range. What’s more, these products are priced very competitively to offer bigger savings. Staying on budget has never been so easy when you shop at Willrich! Start browsing through our inventory today and shop with confidence.